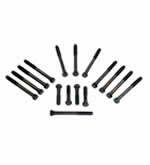 8 eye 20 piece 1/2" - made of 4130 chrome-moly steel,parallel ground heat-treated & chamfered .120" coated to resist corrosion. 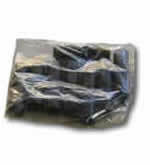 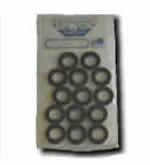 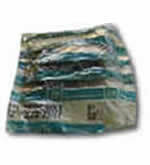 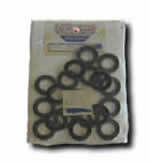 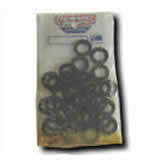 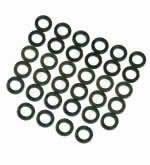 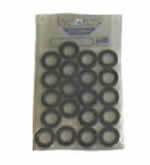 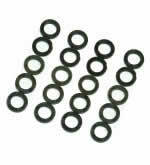 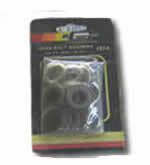 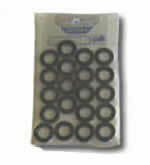 These heat treated washers reduce the chances of damage to cyclinder bosses and ensure equal torque readings. 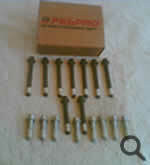 7/16" set of 34 .110" thick, to suit SBC clamp. 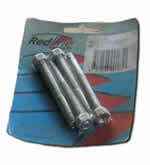 Head torque when using also use longer head bolts MR940. 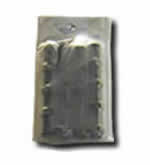 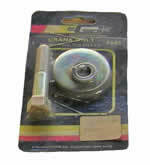 7/16" set of 20 x 1/2" thick, to suit SBC clamp. 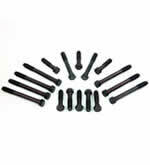 Head torque when using also use longer head bolts MR940. 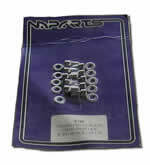 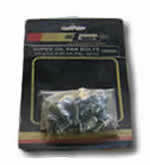 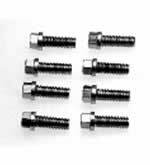 To suit SBC 265/400 longer head bolts need when using stud washers MG87. 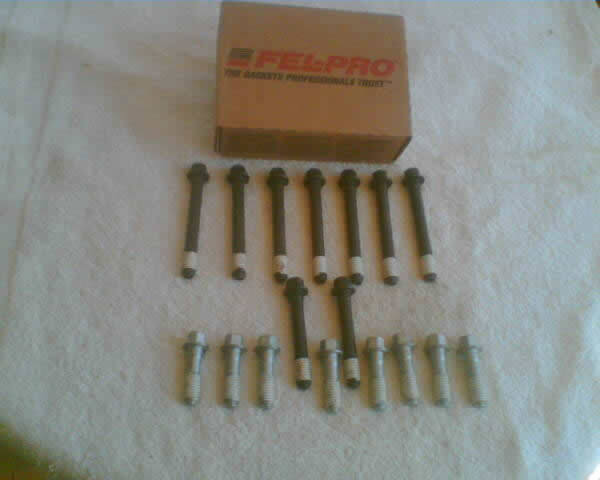 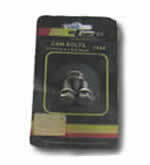 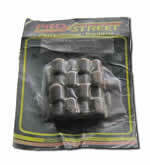 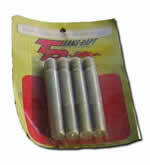 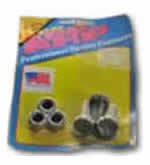 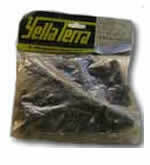 To suit Ford Cleveland V8 - 7/16". 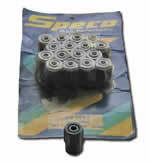 Suit big block Chev 396-454 - 20 piece 7/16"